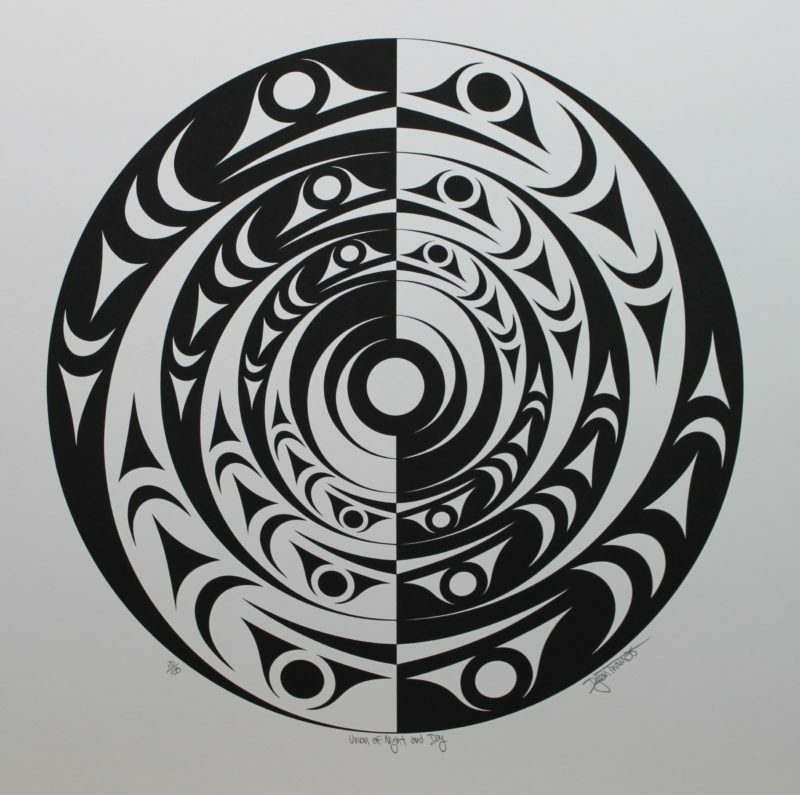 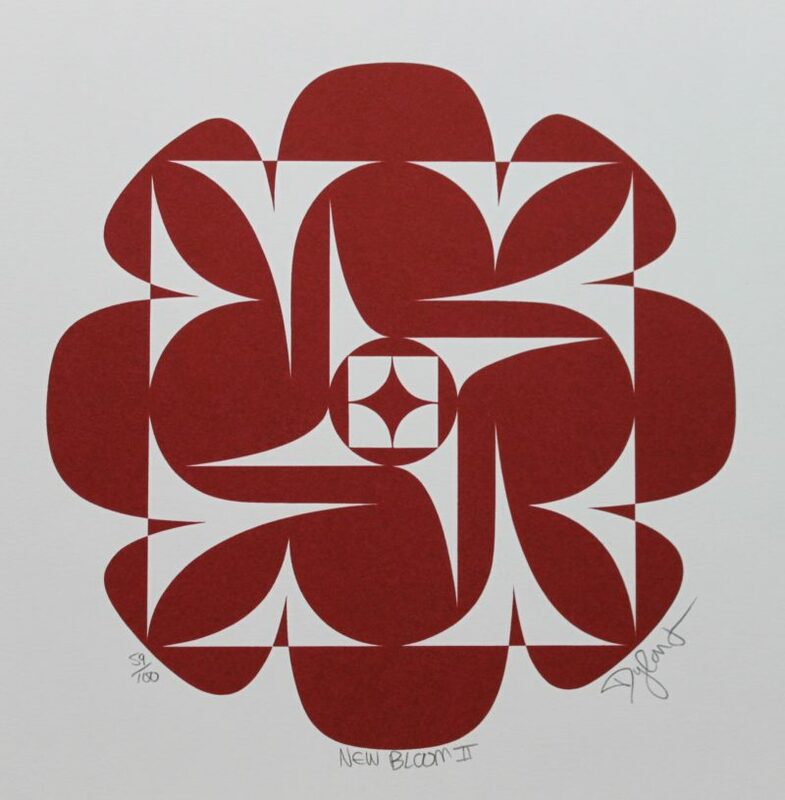 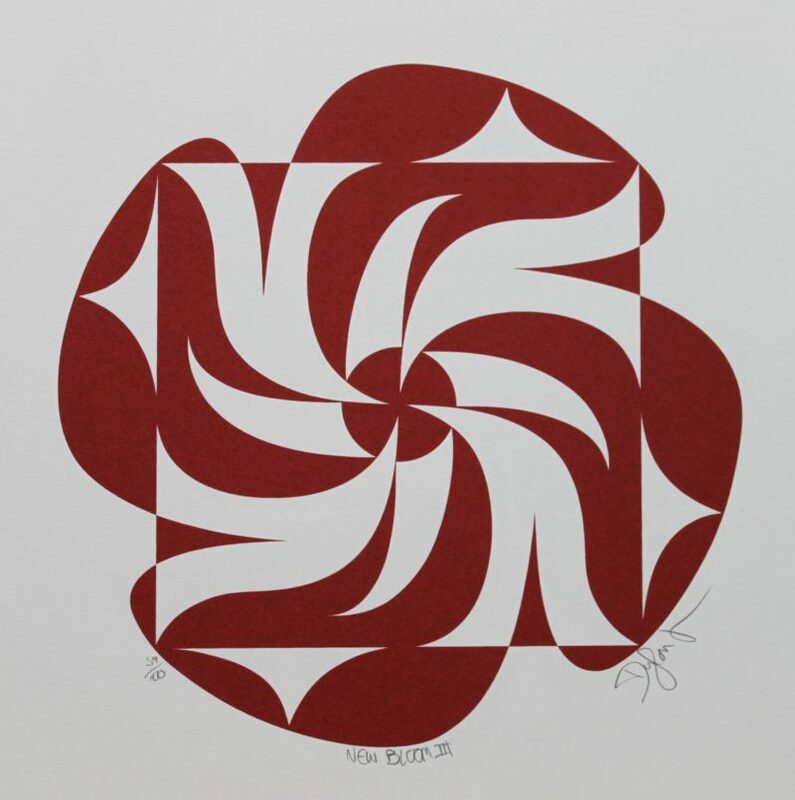 Qwul’thilum (Dylan Thomas) is a Coast Salish artist from the Lyackson First Nation, who are traditionally from Valdes Island on the northwest coast of British Columbia. 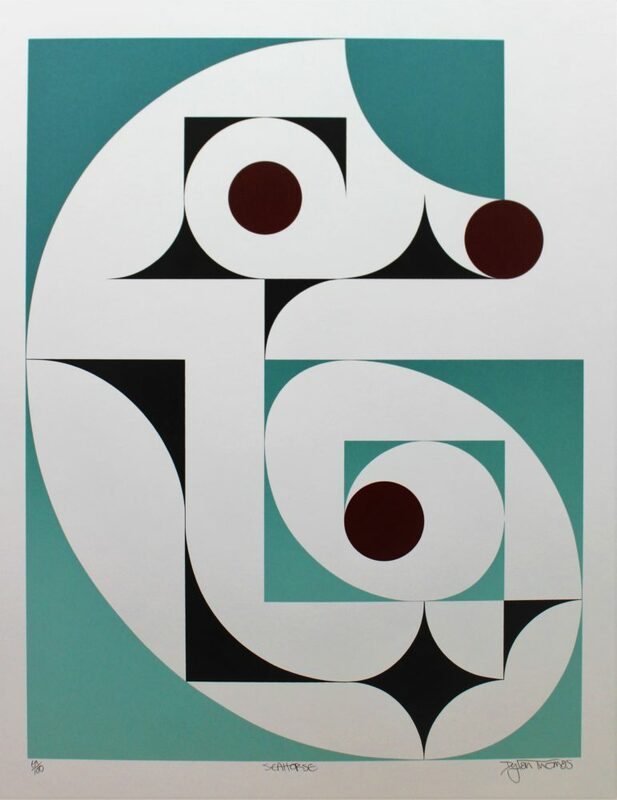 Born in 1986, Dylan Thomas grew up in a family rich with culture and tradition, and was lucky to be exposed to aboriginal art at a young age. 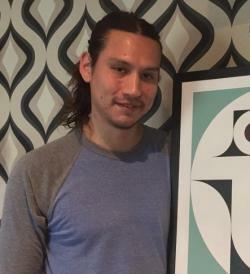 Dylan Thomas has trained in the art of jewelry design with jewelry artist Seletze (Delmar Johnnie) and has apprenticed under Kwakwaka’wakw artist Rande Cook in all other mediums of native art, including aboriginal paintings, serigraphs and carvings. 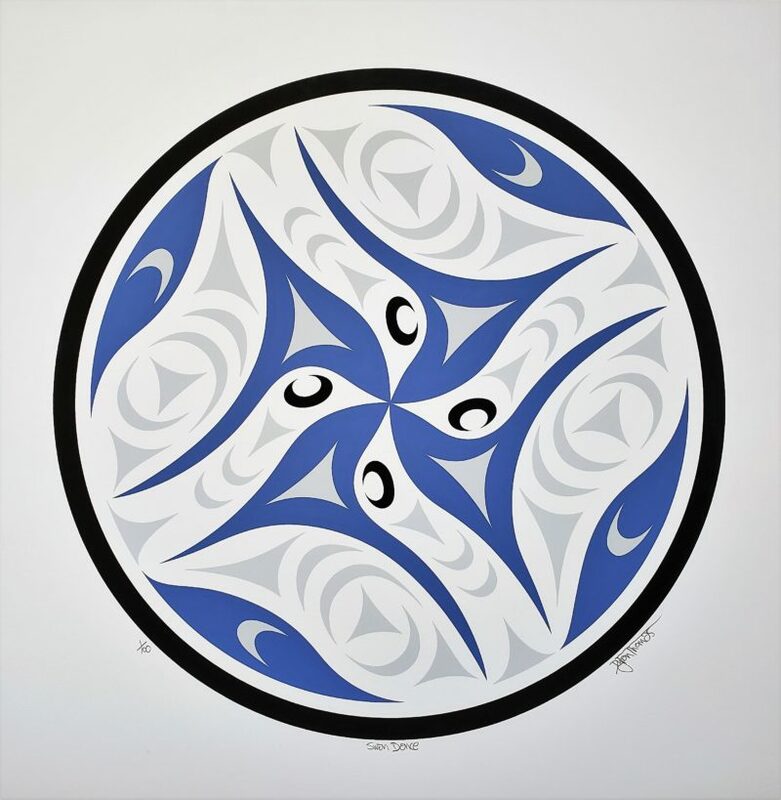 His other artistic influences include renowned aboriginal artists Susan Point, Robert Davidson and the late Art Thompson. 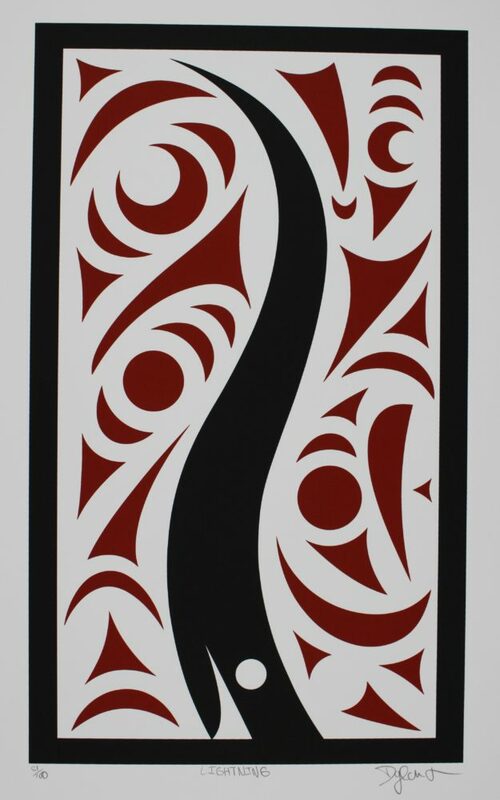 In 2007, Dylan Thomas received a Aboriginal Arts Development Award to carve a two-dimensional wood panel under the guidance of Rande Cook. 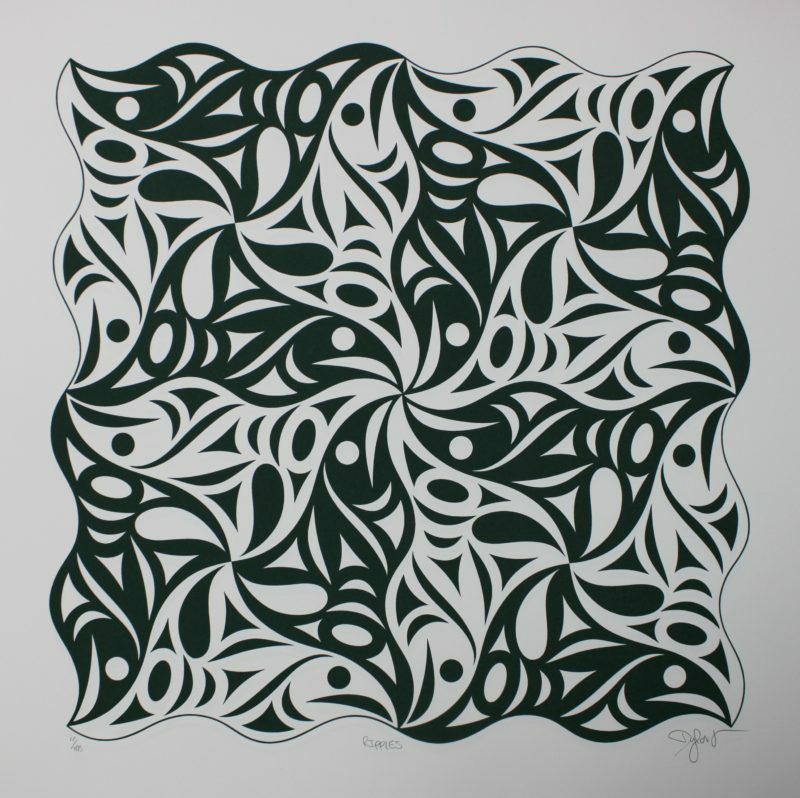 He is very focused on his career as an aboriginal artist, and plans to make art his life’s work.